Put the power of change in people's pockets. You can help put the power of change in people’s pockets! 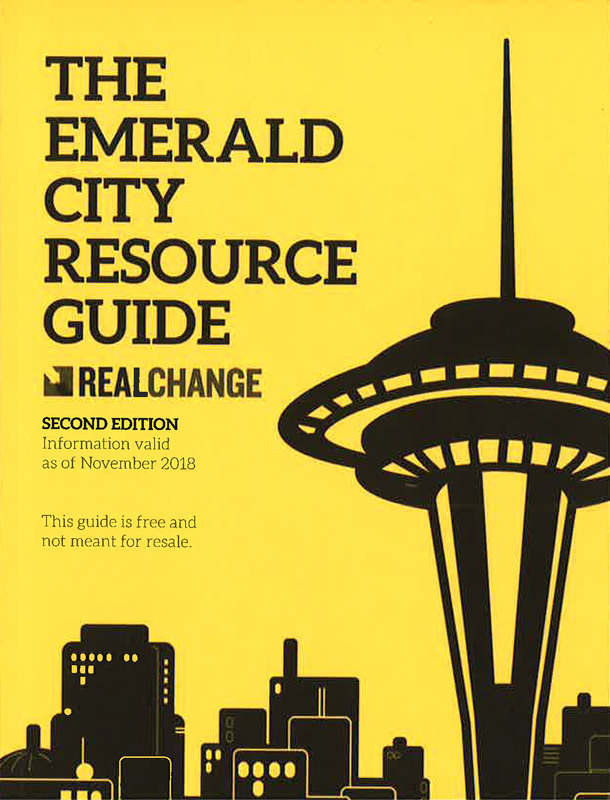 Emerald City Resource Guide responds to a vital need in our community. It’s a portable, printed guidebook of human services that is shared through a network of community members and service providers to bring people in need to the services they need.